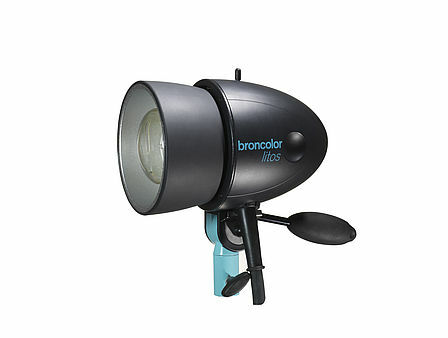 The extensive range of lamps meets every photographer’s needs for creative light management. 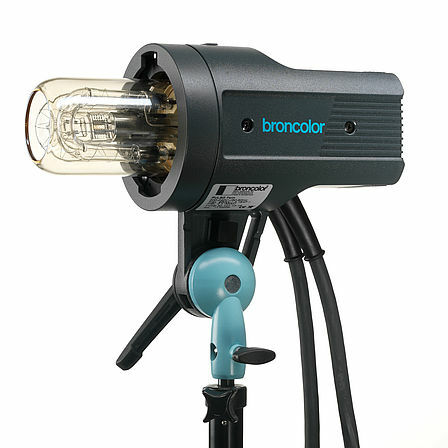 The lamp is a critical element in terms of light quality, but the quality is also influenced by other factors: the shape and coating of the flash tube, the characteristics and surface of the reflector, uniform illumination with a defined reflector axis, a good match between the emission characteristics of the flash and modelling light, optimum colour temperature and much more. Available by Special Order. 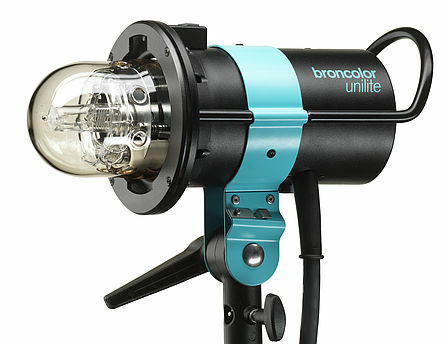 Picolite is more than just a lamp. 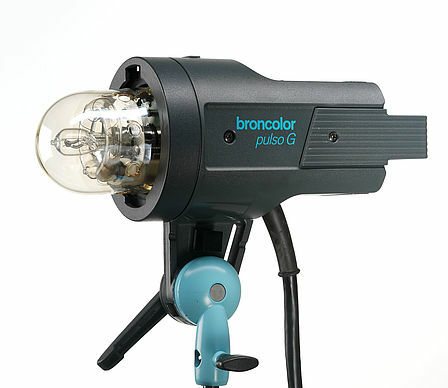 It is a complete system of specialized light shapers and a crossover adapter for other broncolor light shapers is available as an optional accessory. 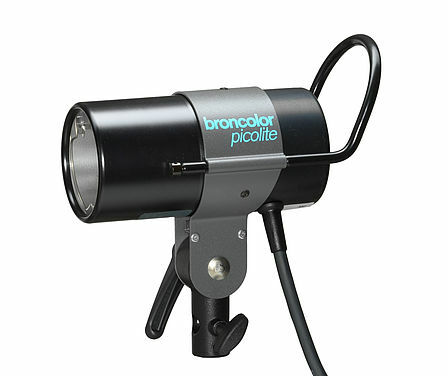 Thanks to its small, lightweight design, it is very handy and easy to use. Available by Special Order. 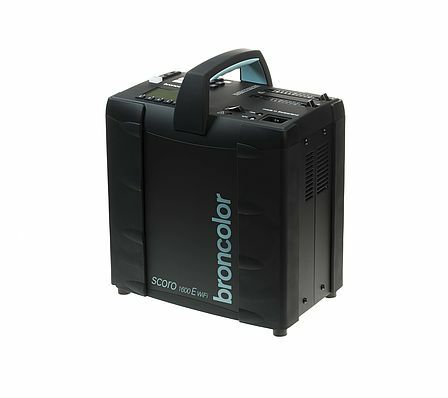 Broncolor's new compact device combines unbeatable flash - and super-fast charging times with reliable and intuitive handling. Available by Special Order. 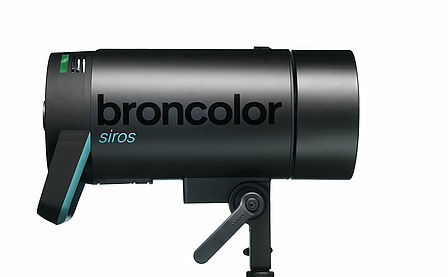 Senso - the easiest and most affordable start into the Broncolor system. Available by Special Order. 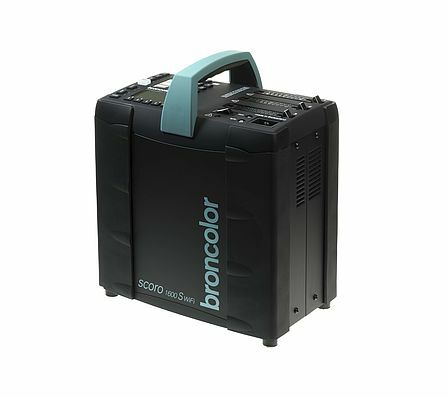 When certain features of the Scoro S or a third lamp base outlet are not required, then Scoro E is the perfect selection. 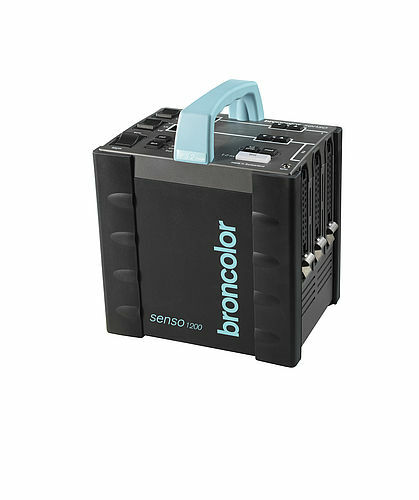 This high-end power pack impresses with strong performance and easy operation; playing to its strength in fashion and still-life photography in particular. Available by Special Order.